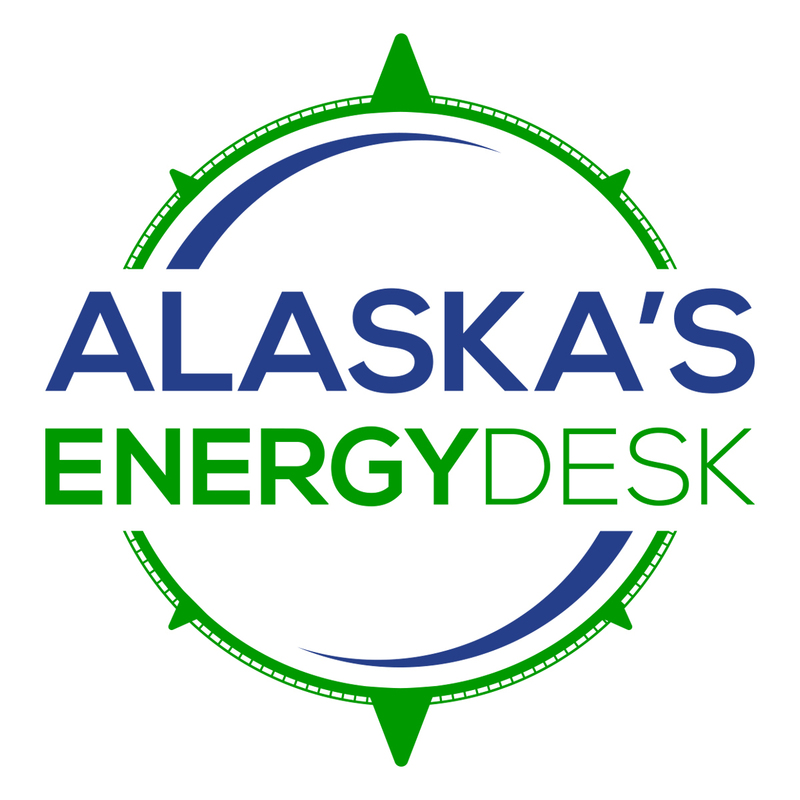 Two energy projects that could help rural Alaskan villages lower their energy costs just got a financial boost from the federal government. The grant money comes from the Department of Energy and is part of a larger award to support innovation in marine energy generation. $2.3 million will go to the Igiugig Village Council in rural southwest Alaska, and its partner the Ocean Renewable Power Company. Since 2014, they’ve been testing a device that uses turbines to generate power from the Kvichak River. The grant money will help them update that design, with the ultimate goal of transitioning the village’s main power source from diesel to water. 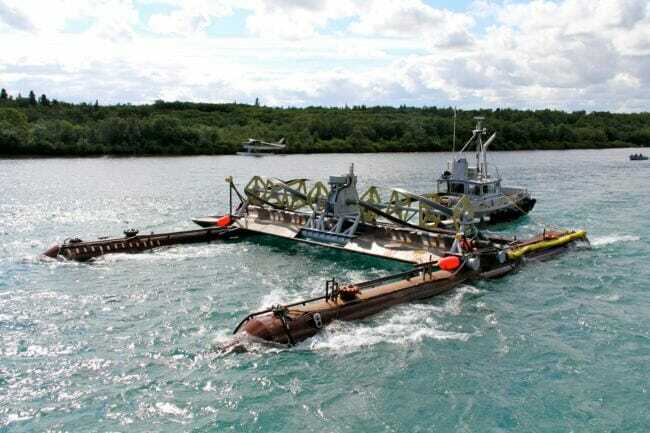 Another $1.3 million will go to the Alaska Center for Energy and Power at the University of Alaska Fairbanks, and its partner Renergé Inc.
That grant will help develop what the company is calling a “water horse.” It’s designed to harvest energy from small rivers where the water is not deep enough for large turbines.